Lake Thun Panorama From Spiez Castle, Switzerland. 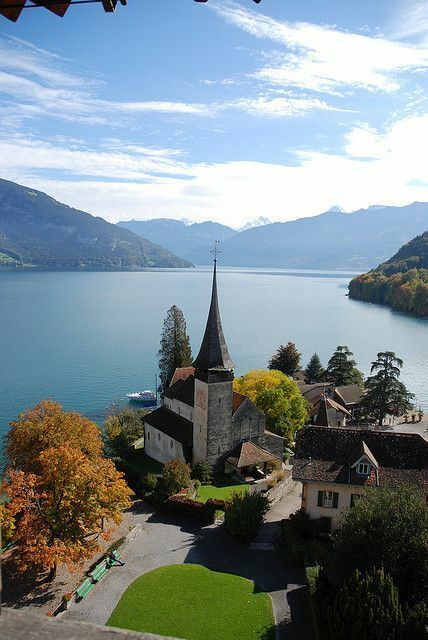 Spiez Castle is a castle in the municipality of Spiez of the Swiss canton of Bern. It is a Swiss heritage site of national significance.